We had a great Easter weekend in Mass . . . got to play golf for the first time this season. 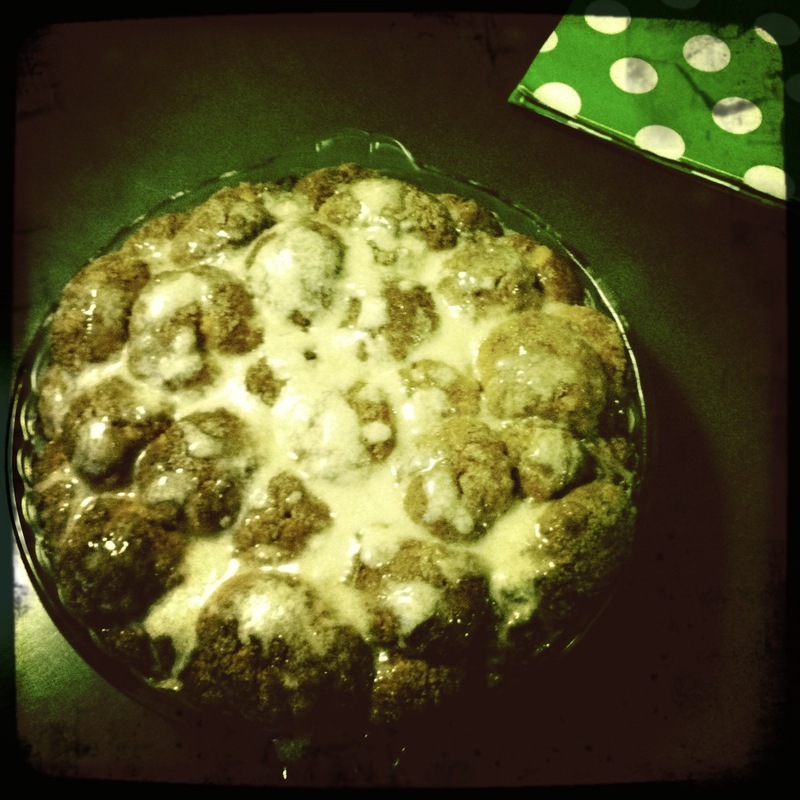 Made some really yummy food including this pull-apart cinnamon roll thingy (it’s not monkey bread – tasted more like a coffee cake) . 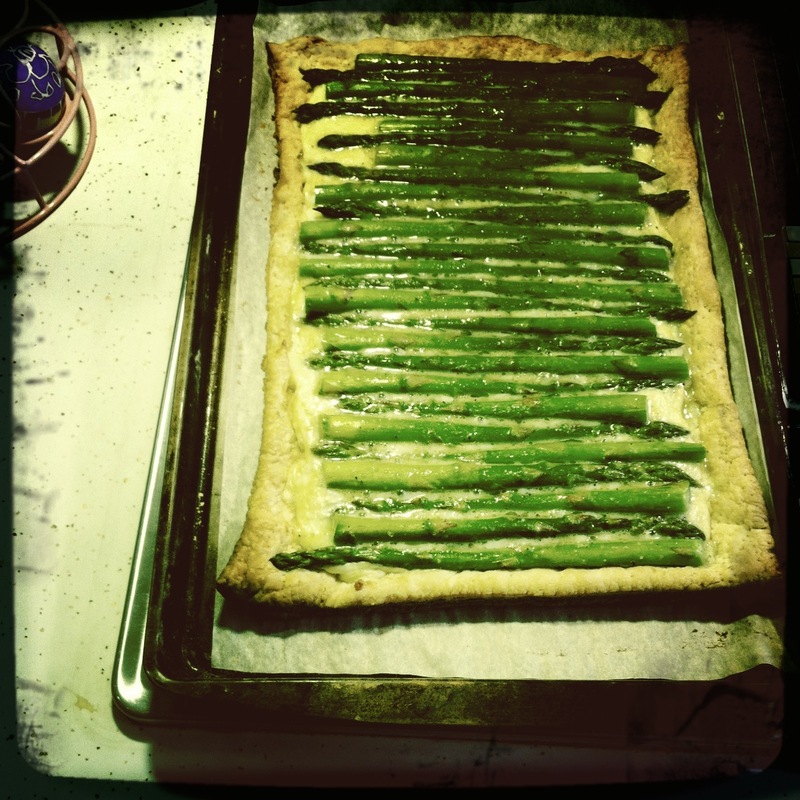 . .
and this asparagus and cheese tart (which I’m also going to make as an app for a dinner party this Friday). 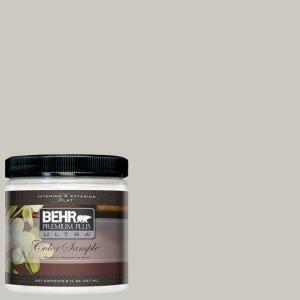 We also picked up some paint for our new place – Dolphin Fin by Behr. And while we were stuffing our faces, playing golf and going to Home Depot little Harper was practicing to be the next skiing superstar.